Delaware USDA Rural Housing Loan Program current eligible property areas have been extended until the 2020 Census data can be used to determine property eligibility with the passage of the 2014 Farm Bill H.R. 2642, the Agricultural Act of 2014. President Obama signed the bill into law during the first week of February 2014. 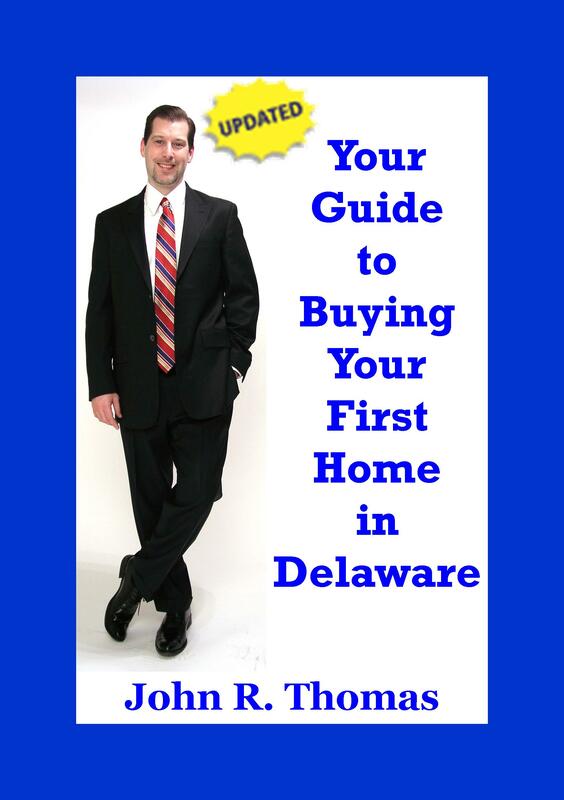 The funds available to guarantee Delaware USDA Rural Housing Loans will run out by the end of April 2010. Every year USDA will run out of money before the end of its fiscal year in September. This does not normally affect borrowers because the lenders will lend on a conditional commitment from USDA to guarantee the loans once the funds have been appropriated later in the year or beginning of next year. The income limits for Delaware USDA Rural Housing Loans are based on the number of people in the house and the county that the property is located.